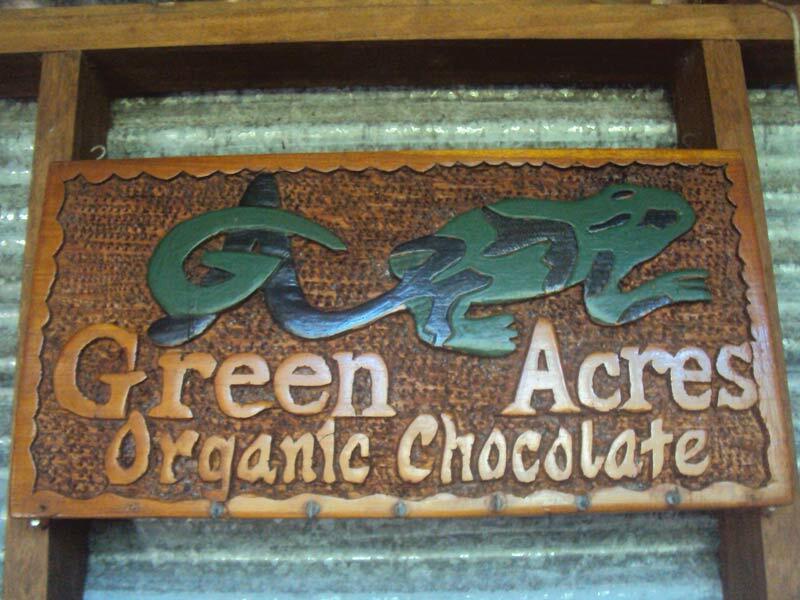 Green Acres is a privately owned and operated working chocolate farm and botanical gardens. 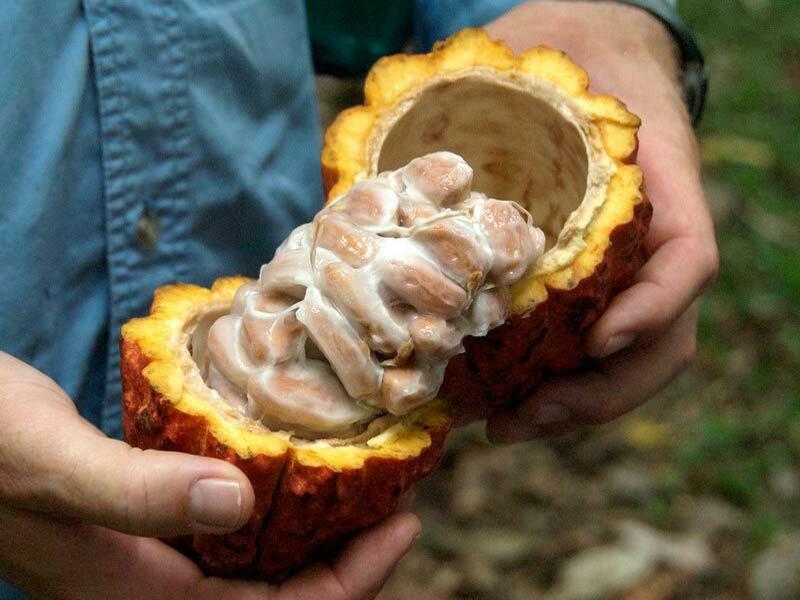 Nestled on the south shore of Dolphin Bay, our two hour eco-tour (please note: reservations required) introduces you to lush tropical rainforest, beautifully maintained botanical gardens and a vast cacao (chocolate) plantation. 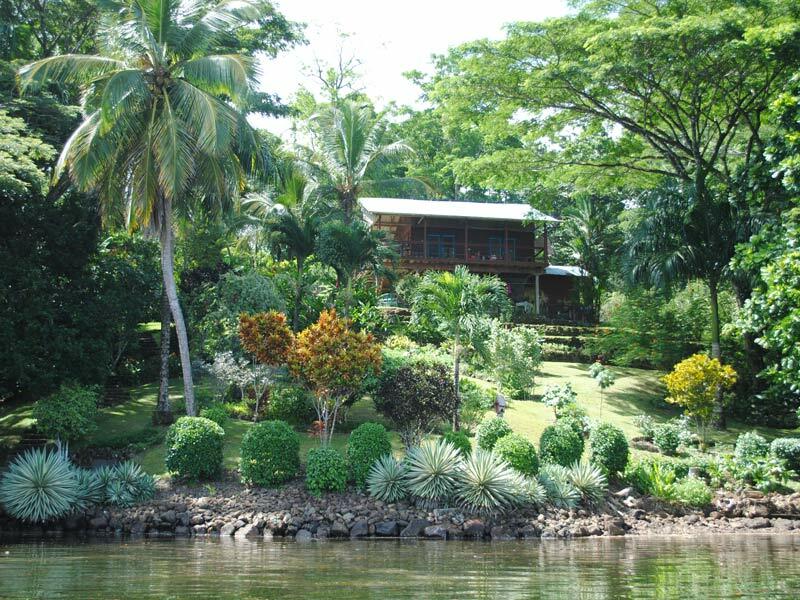 Accessible by boat and only 10 miles from Bocas Town, our 30 acres of paradise provides the perfect environment to learn about the flora and fauna of Panama. Our guests regularly see howler monkeys, toucan, sloth and poison dart frogs. For ornithologists we always see a wide variety of birds. Our botanical gardens are a haven for butterflies and other tropical insects. 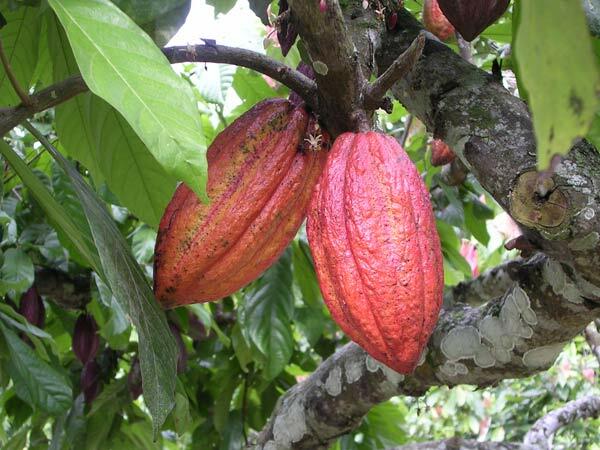 Learn how our cacao is grown in a sustainable manner. 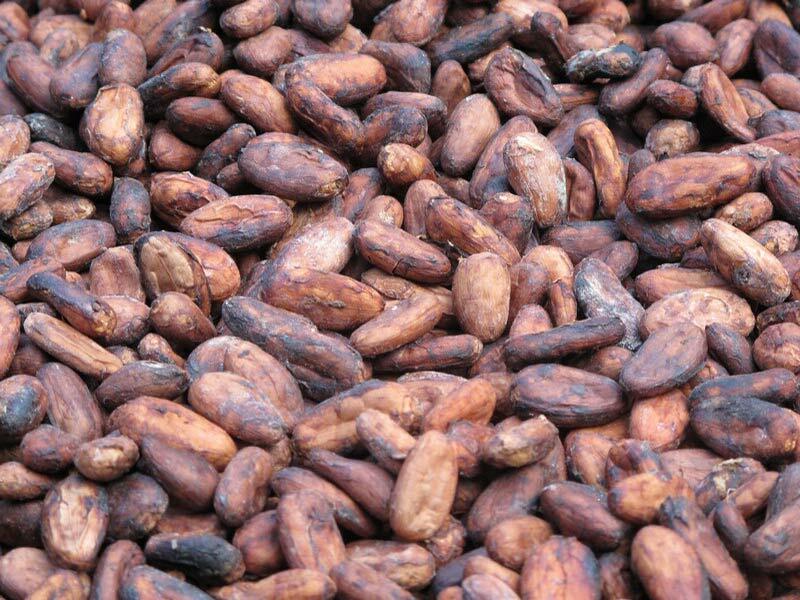 See how it is dried and roasted and turned into 100% organic chocolate and nibs. Samples are provided! 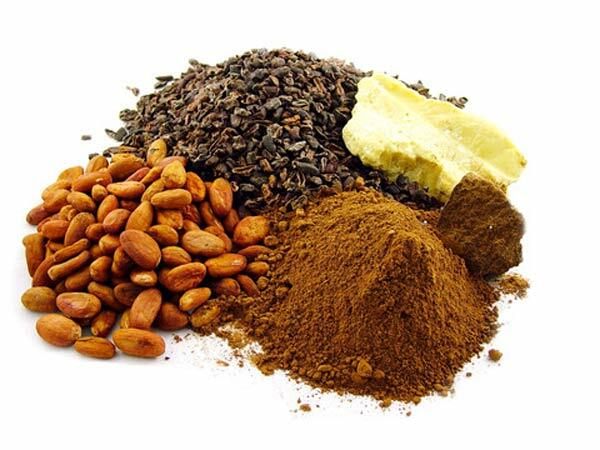 We also produce our own range of chocolate products, all of which can be purchased at the farm. This really is a day out in tropical paradise that shouldn't be missed!